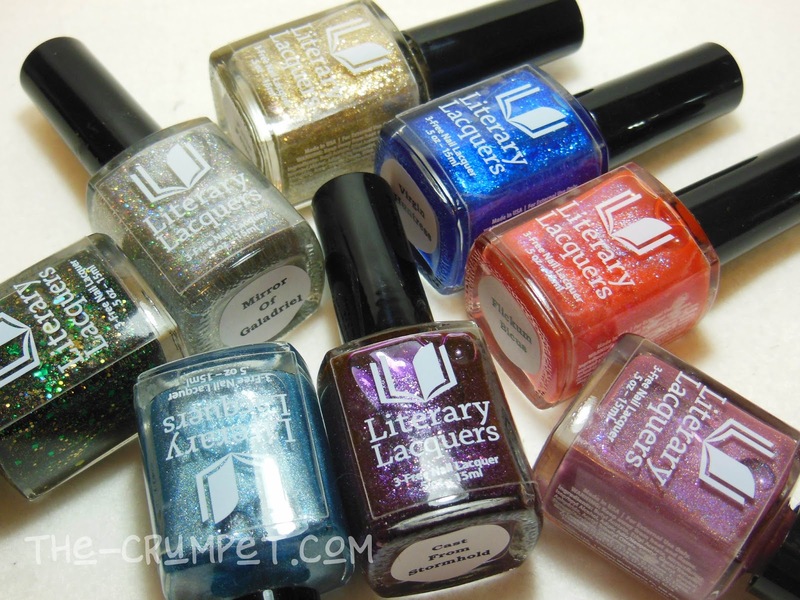 And welcome to the first half of the gorgeous new collection from Literary Lacquers which I was sent for review. 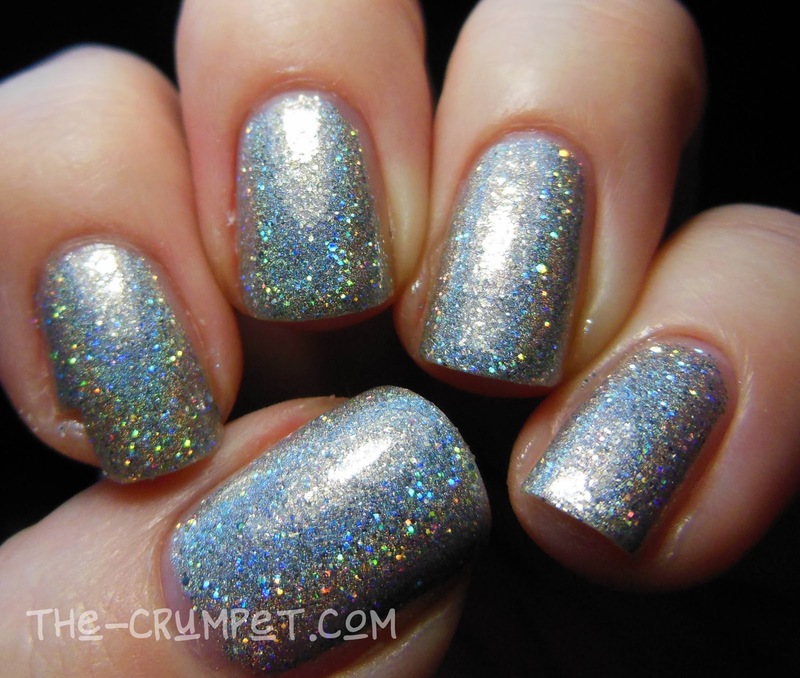 The Magic & Mysteries Collection draws inspiration from curses, spells and all sorts of other magic. 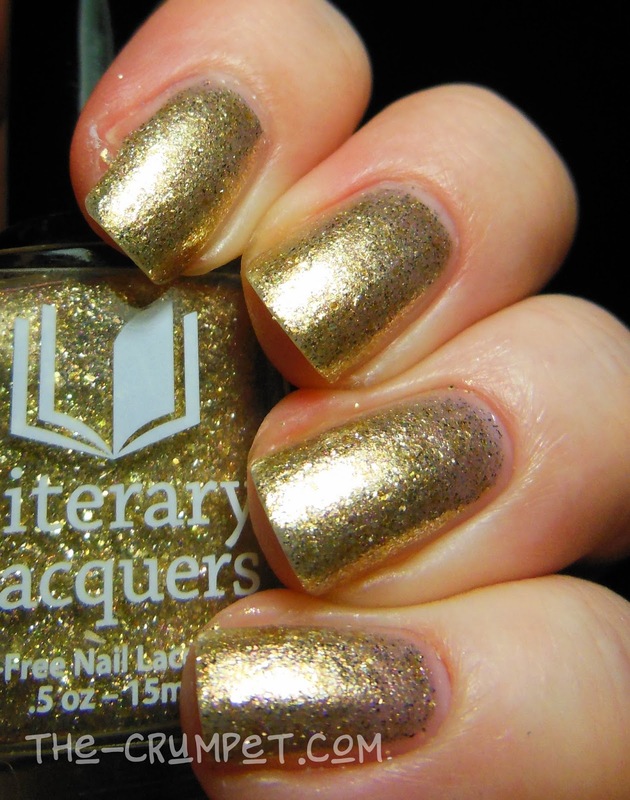 We start with the staples of any Literary Lacquers collection - the silver and the gold. 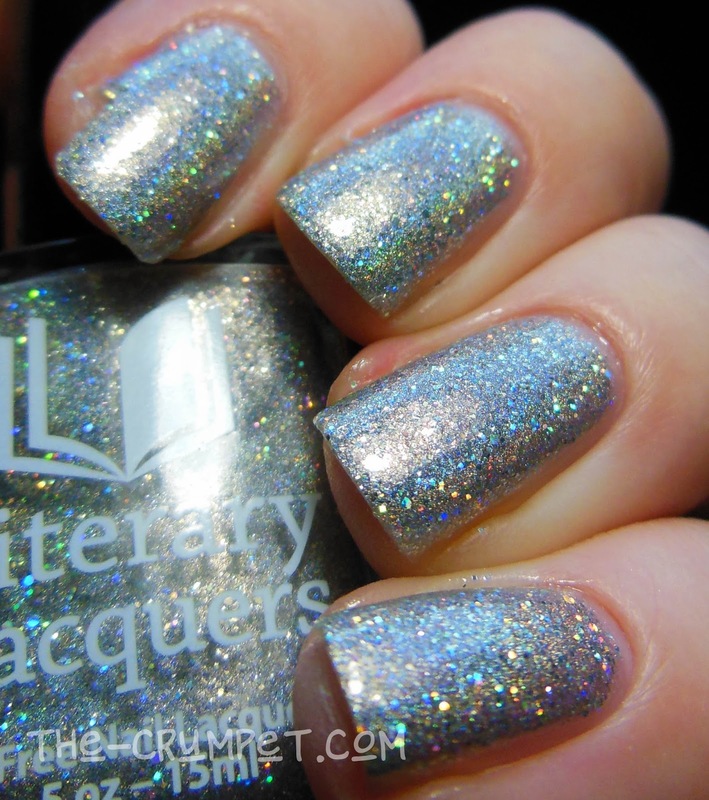 The silver is the best yet, I think, beating even Shadow Between Us. 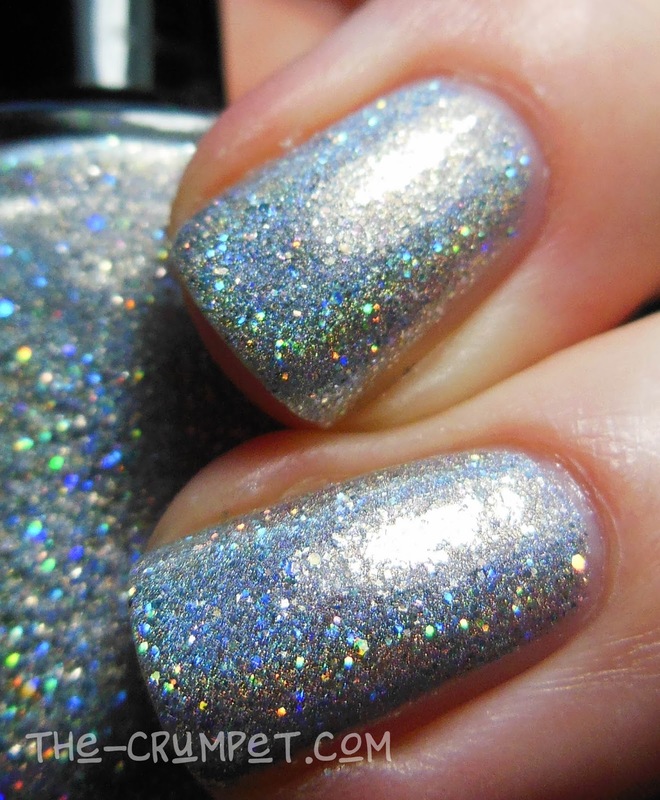 Mirror of Galadriel is almost pure silver. 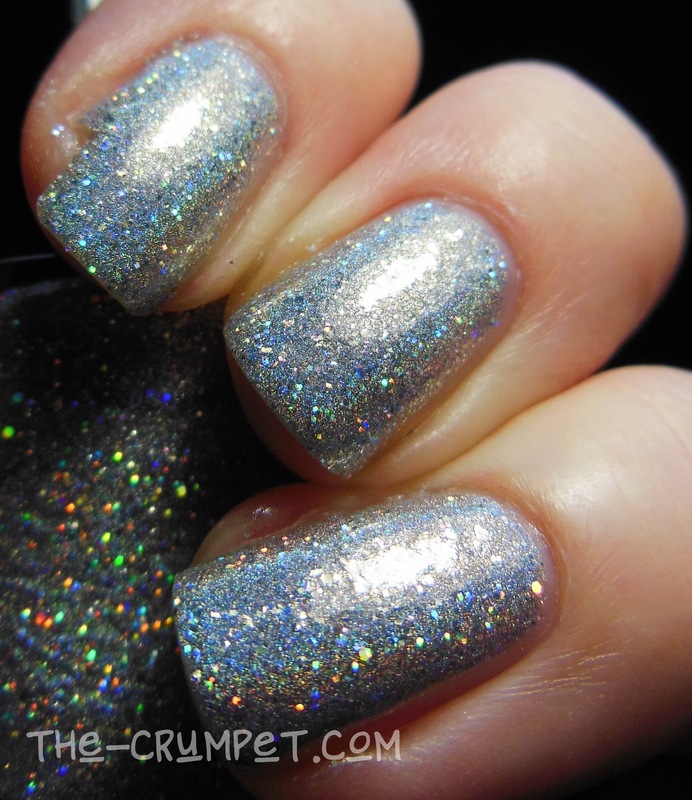 Thin, metallic and sparkly, this is amost like pure metal on the nail. 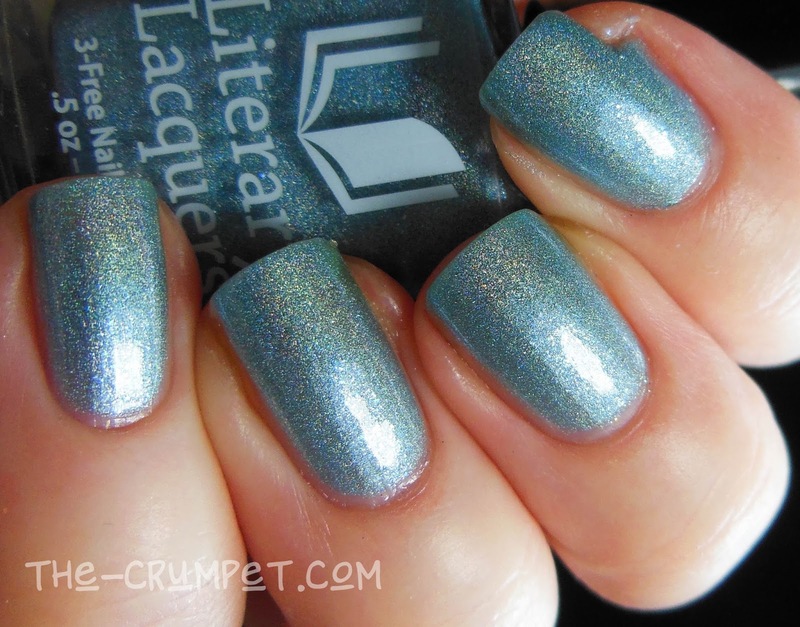 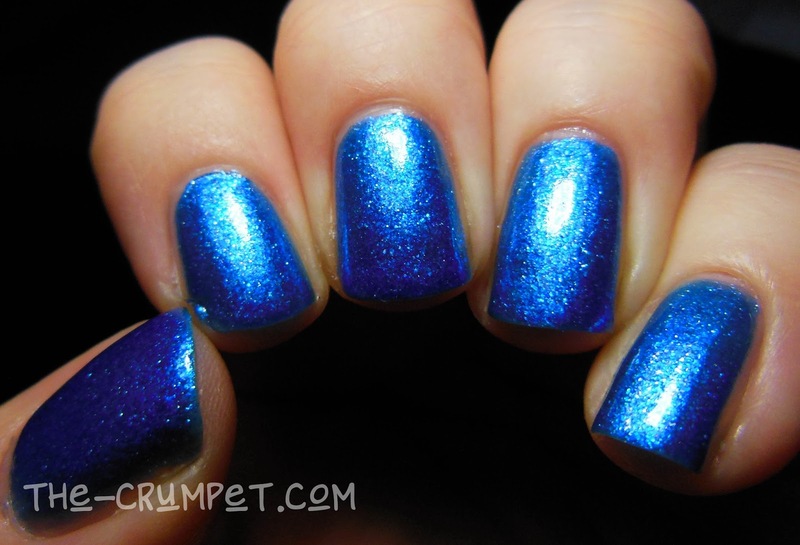 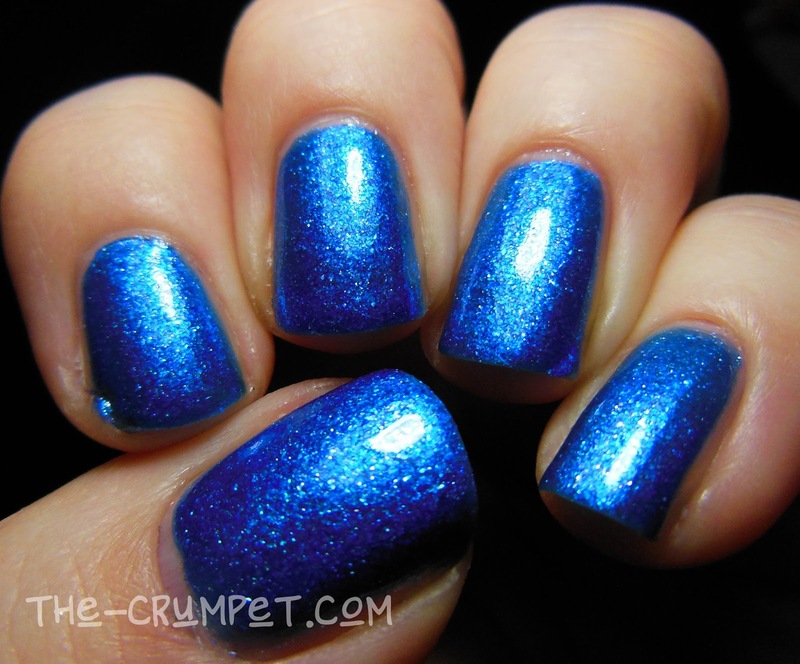 It also features the trademark LL sparkle - better yet, it can also be worn as a top coat. 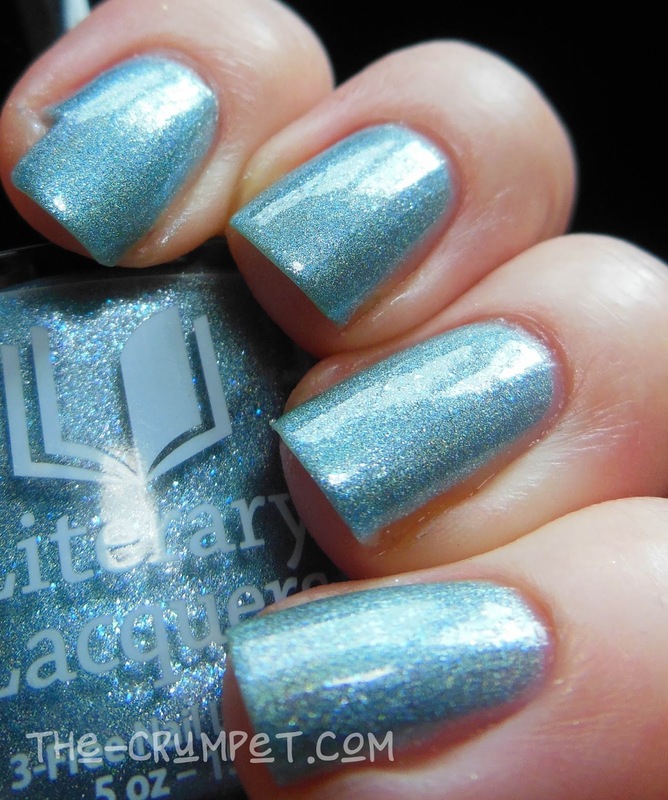 Here I have it VERY thinly applied over Menolly Rosabelle D'Artigo. 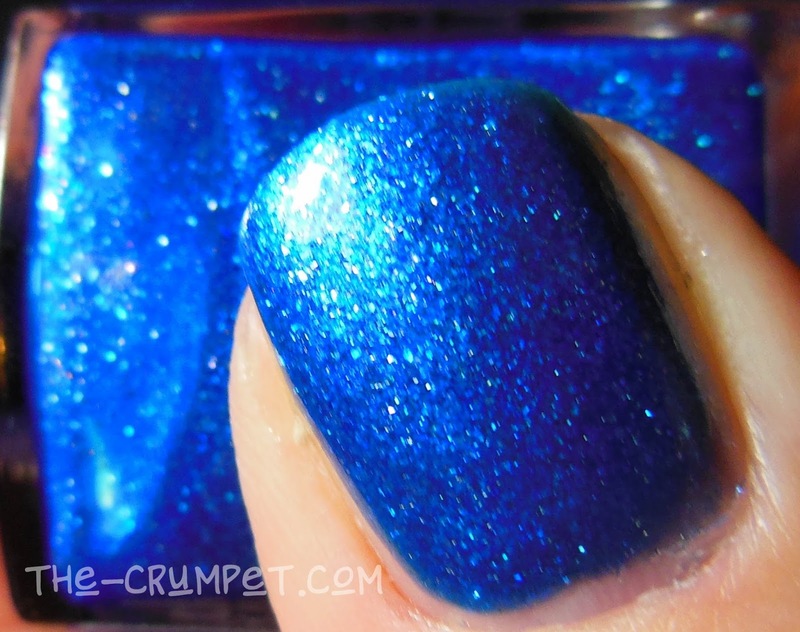 Felix Felicis is a perfect renditon of the spell of luck from Harry Potter. 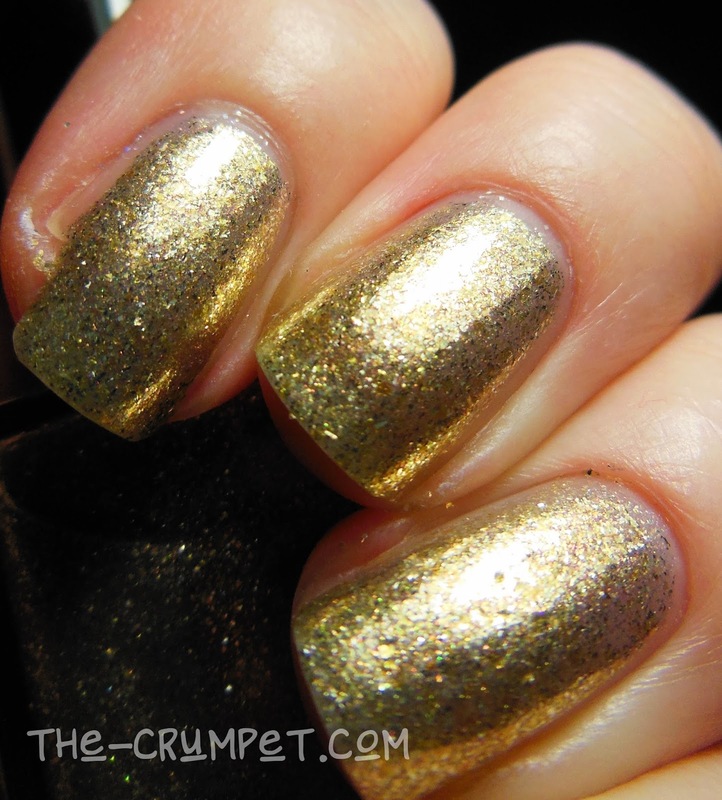 This is a gold flakie dream which builds to almost perfect opacity. 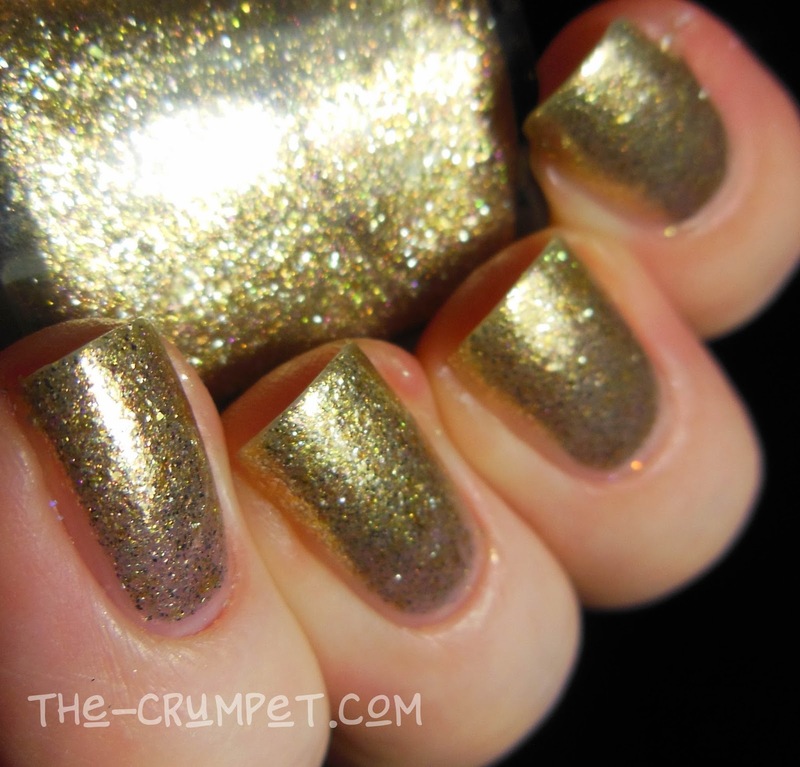 This is definitely the glitteriest gold I own, and again, I like that it looks fully metallic, yet shiny, on the nail. 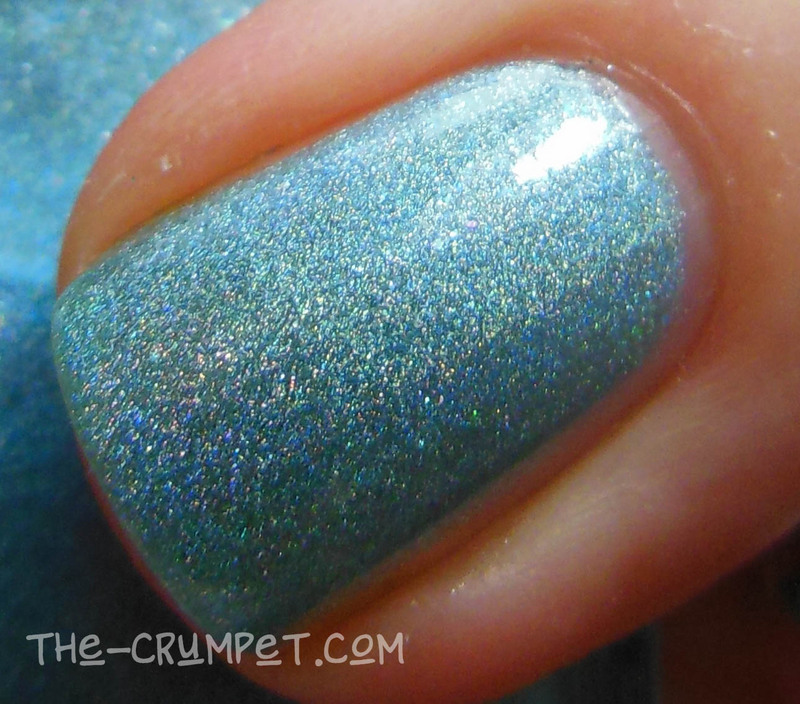 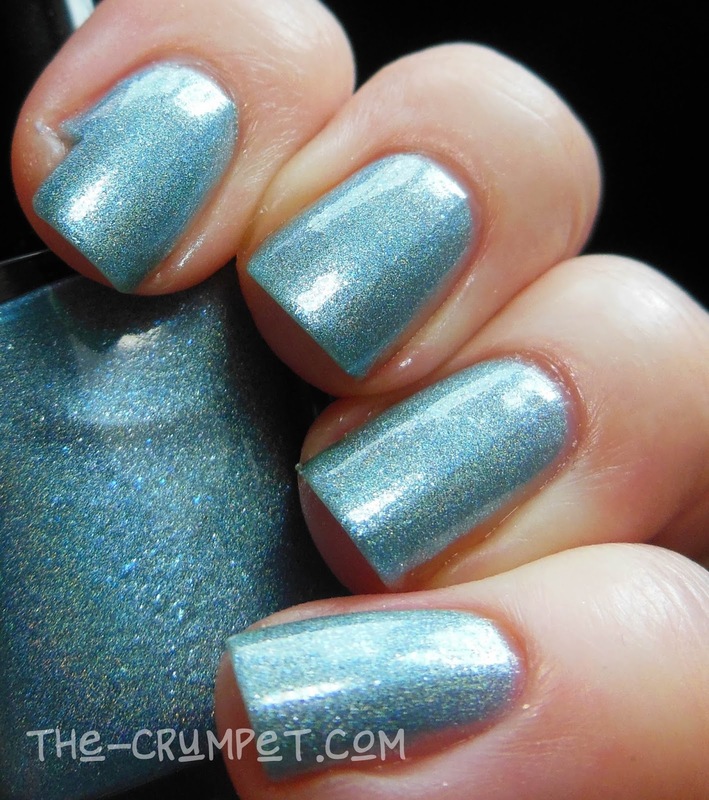 Menolly Rosabelle D'Artigo is a super soft sky blue holo. 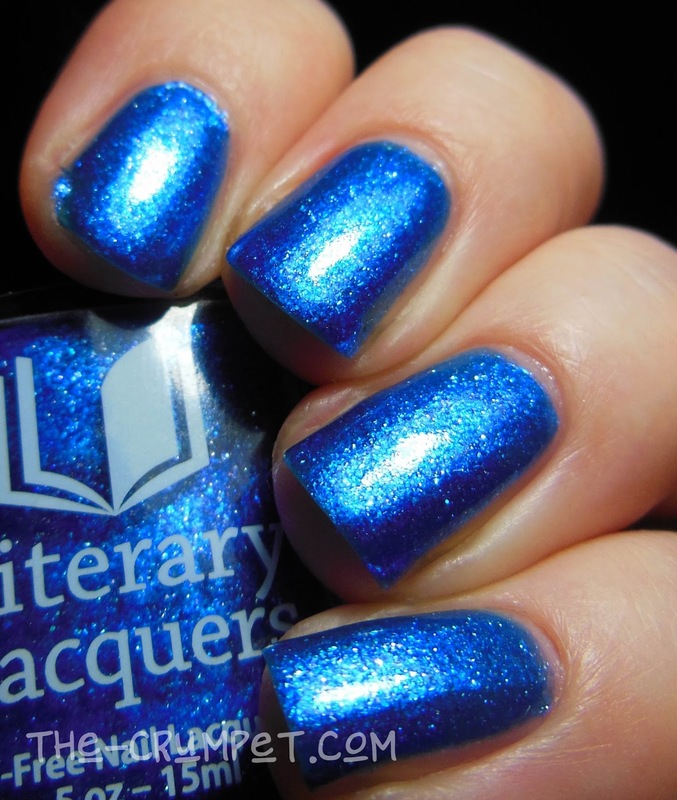 It's very subtle, and non-dramatic, but with a beautiful golden bend when the light catches it. 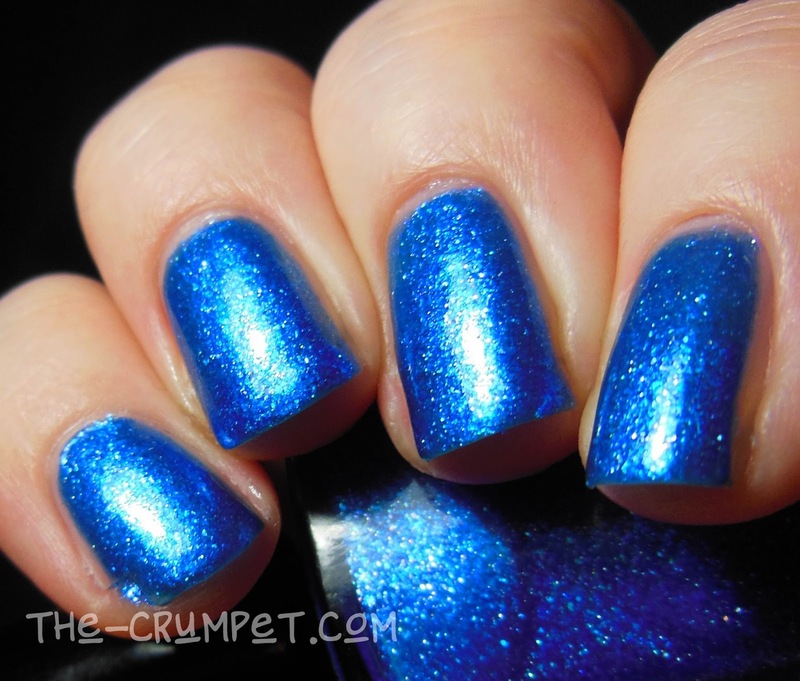 Virgin Huntress is a dark, bright, metallic blue, laced with flakies, which makes a suitably dramatic statement on the nail. 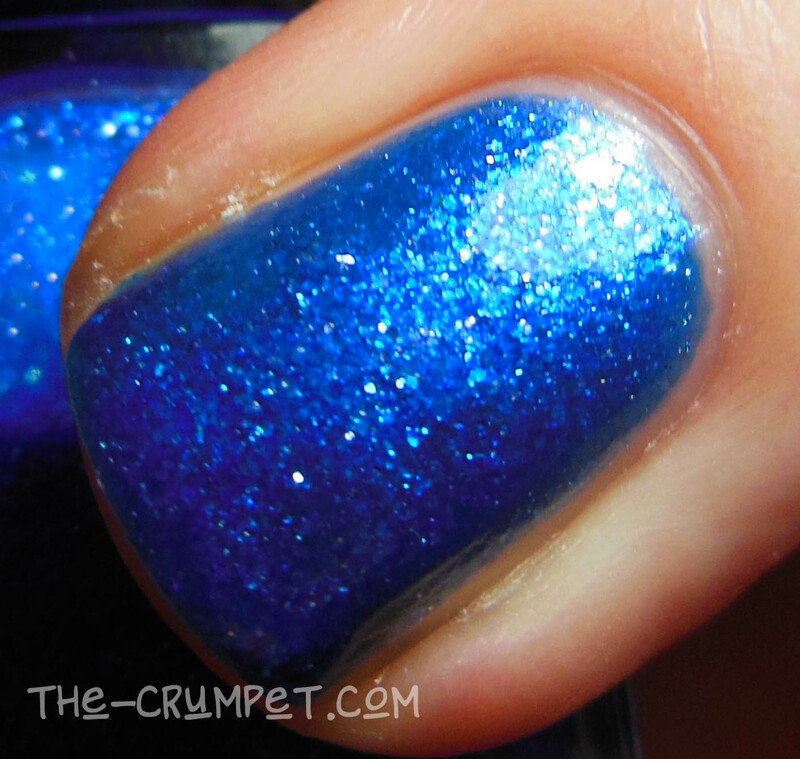 The 2nd post will feature the other 4 polishes, which can all be purchased HERE. 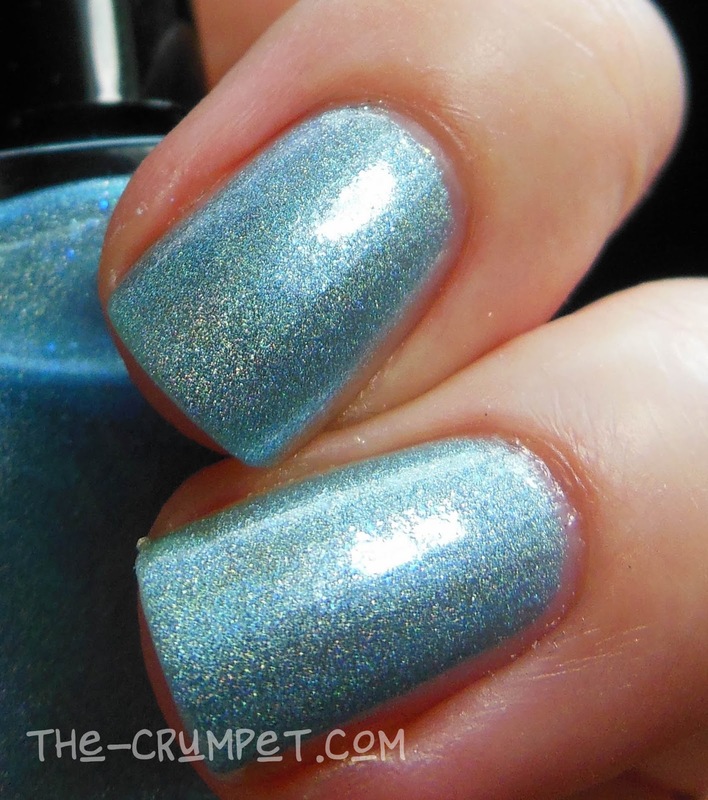 These polishes were sent to me for an honest review.